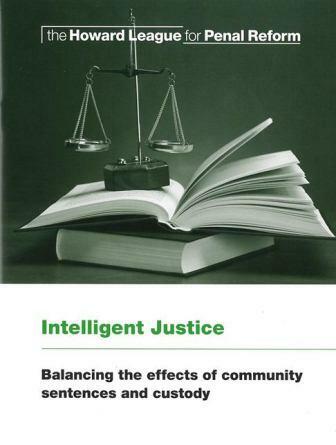 This publication, written by Professor Mike Hough, Professor Stephen Farrall and Professor Fergus McNeill, revisits the much argued question about the relative merits of prison and community sentences. 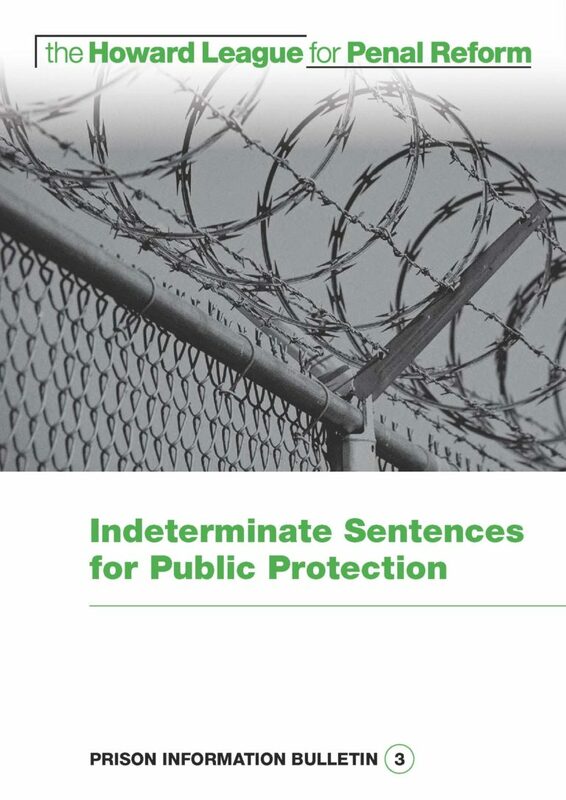 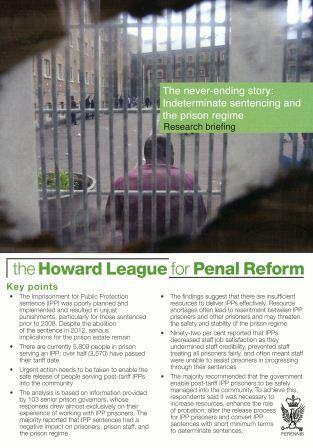 Drawing on a range of sources, including public documents and interviews, this report illustrates that the Indeterminate Sentence for Public Protection (IPP) has been ill-conceived and is ultimately flawed. 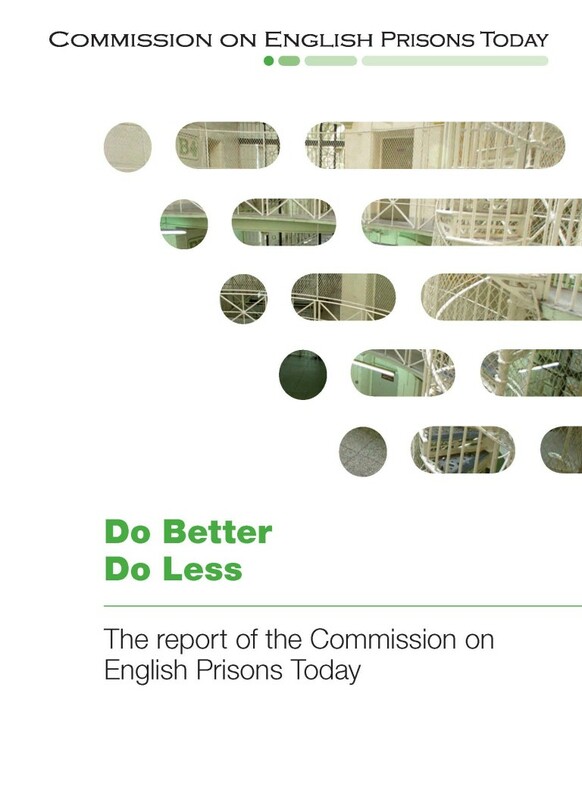 The final report of the Commission on English Prisons Today takes a radical look at the purpose and limits of a penal system. 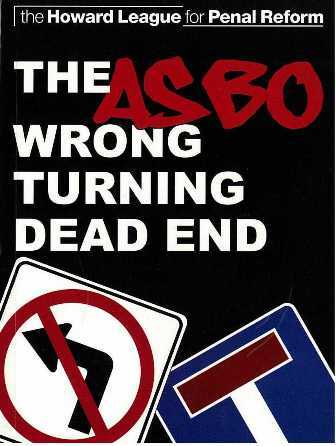 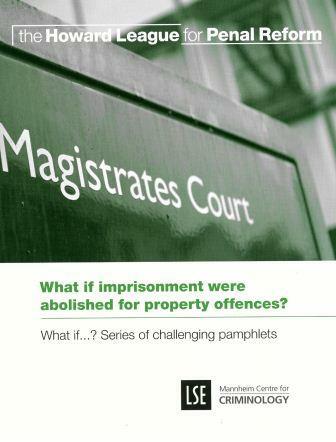 Professor Andrew Ashworth, argues that deprivation of liberty is a disproportionate response for an offence that deprives people of their property. 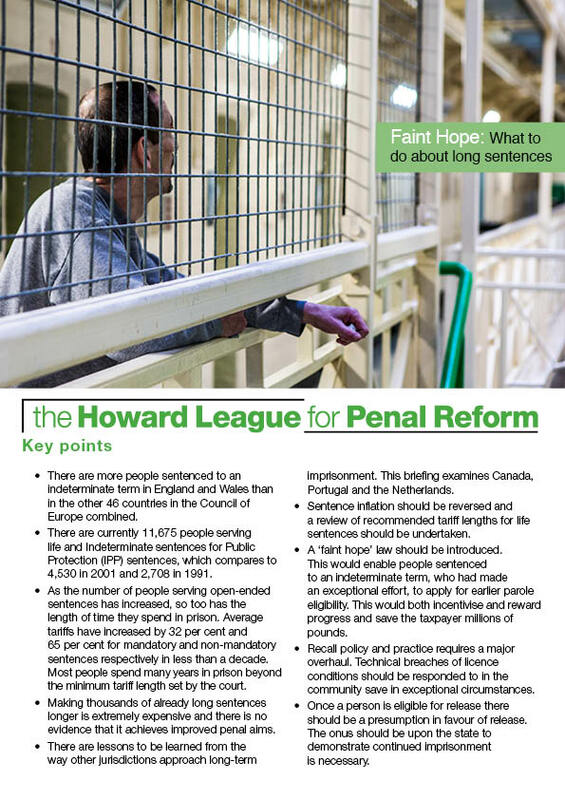 This briefing paper shows that there are lessons to be learned from the way other jurisdictions approach long-term imprisonment.